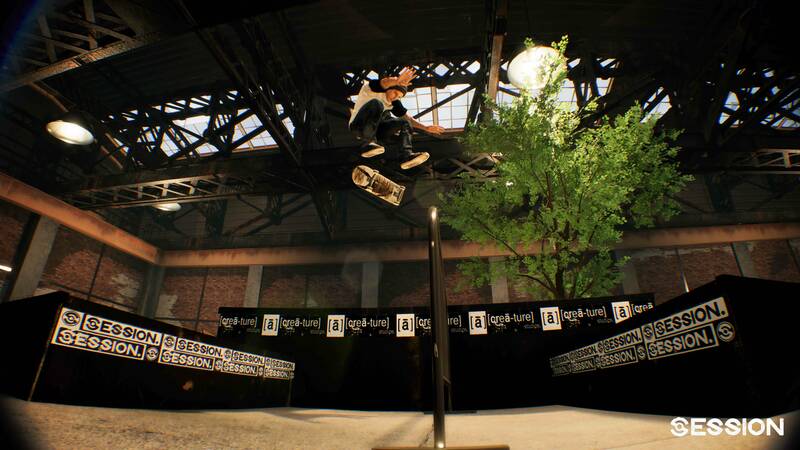 The title of “Next Great Skateboarding Game” may be taken… Longtime skateboarder Marc-andré Houde’s creā-ture Studios has its sights on a 2018 release for “Project: Session,” an open world sandbox game designed to replicate the feeling of an actual skate sesh. The response was instant and overwhelming, the message board chatter a mix of hyperbolic and dubious. Think of it this way: You have millions of gamers. You have millions of skaters. And, in what is perhaps the greatest overlap of any Venn diagram, the community of gaming skaters (or “skating gamers”) is enormous. And we’re vocal, too. 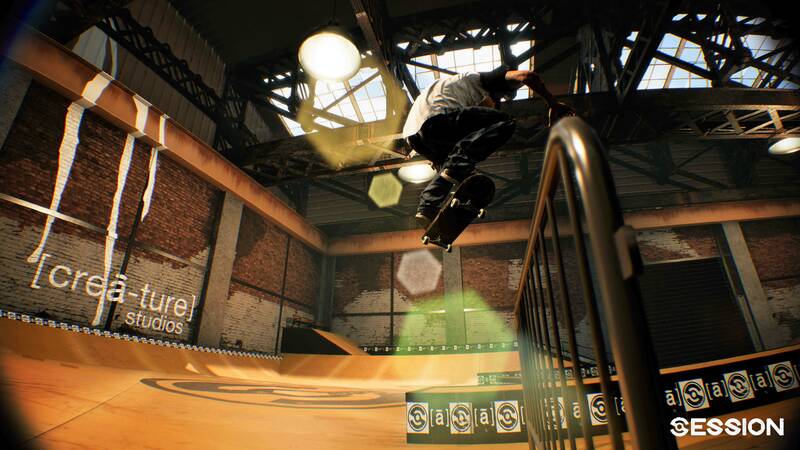 “When we first started the project in 2015 we were not expecting this reception from the community,” Houde says, “but the backlash was it put a lot of pressure on us.” Makes sense: when your goal is to produce the most realistic online skateboarding sim ever, expectations will understandably be high. 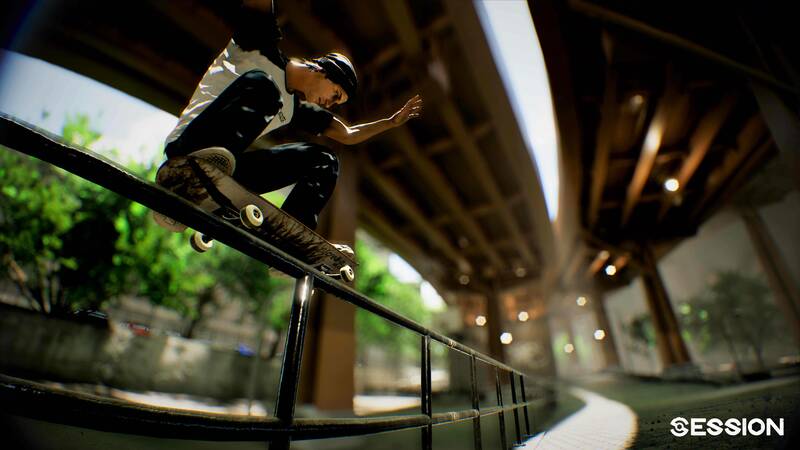 Since the teaser’s release, “Session” has moved to the “Unreal 4” engine enabling more realistic ground navigation, 100% skate physics (both trucks and all four wheels fully simulated), and an animation-driven ragdoll for those realistic bails. 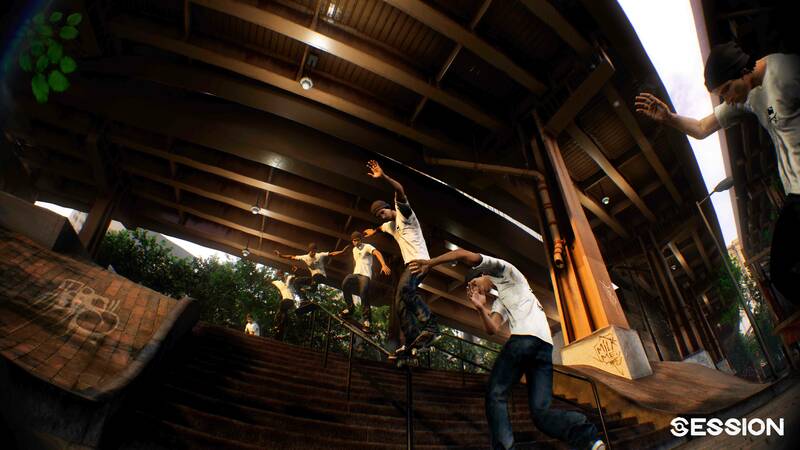 Also in the works are ambitious filmer mode concepts (like “Sequence Shot,” pictured) that will truly set the game apart from anything that’s been attempted on consoles in the past. 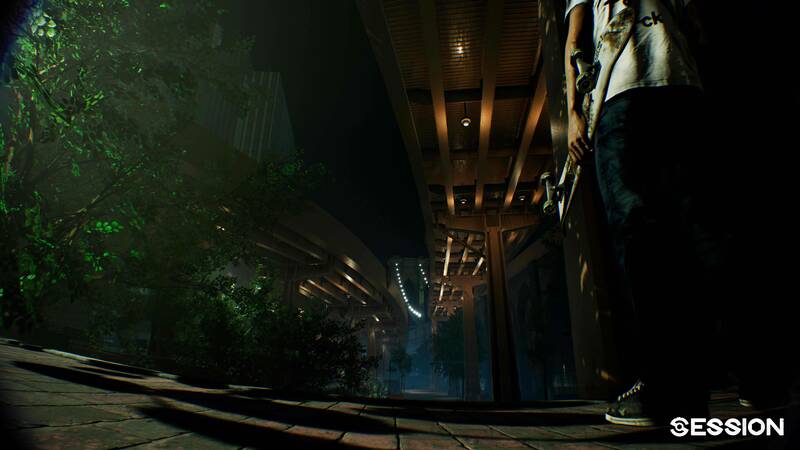 The “Session” teaser boldly stated a 2016 release date, but due to some changes in the development team, this target has been pushed to Q4 2018, enabling an additional two years of critical development. You can’t rush perfection, and with the addition of ultra-realistic physics and game-changing details (the team has motion-captured over 3,000 tricks in one of Canada’s biggest and most advanced imagery facility), you’ll see that great things really do come to those who wait—something that gamers and skaters are already accustomed to. Og De Souza makes his return in AWOLNATION’s new video.